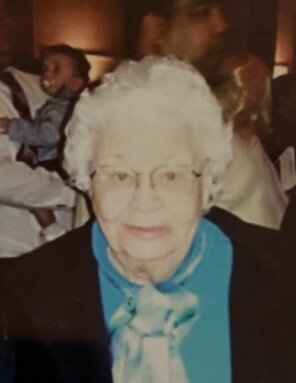 Gladys was born November 26th, 1928 in Gackle North Dakota and passed away on November 10th, 2018 in Portland Oregon. She is survived by daughter Faith Luckhaupt (James) grandson Matthew Luckhaupt and great granddaughter Haley Luckhaupt She is also survived by her sister Evelyn Tripp and brothers William Wiitala and Earl Wiitala (Vicki) along with several nieces and nephews. She was a member of Temple Baptist church. A service is scheduled for 11:00 am, Saturday November 17th, 2018 in the chapel at Rose City Funeral Home. Those who wish may give to her favorite charity of Samaritan's Purse or Billy Graham Evangelical Association.